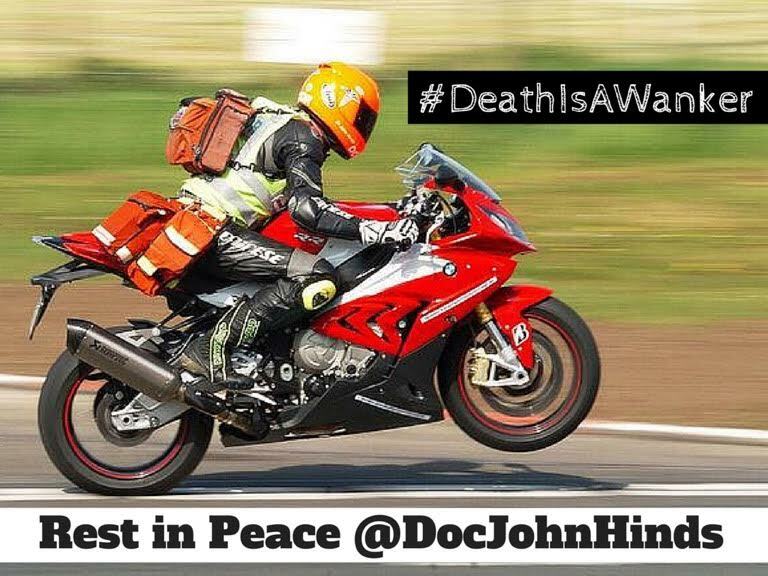 This is John Hinds. Recorded at the fantastic SMACC Chicago conference, June 24th 2015. Also, if you do any ICU stuff, go over to EMCRIT at this link and listen to his brilliantly provoking ICU talk. This is sheer genius – and entertaining. We’ll miss you. John was passionate about many things…not least the need for a helicopter-based prehospital service in Northern Ireland. Add your support to this cause here by signing the petition.